Michigan Nonprofit Association (MNA) connects and supports more than 900 member organizations. Membership is open to all nonprofit organizations and governmental entities as well as the businesses and consultants that serve them. 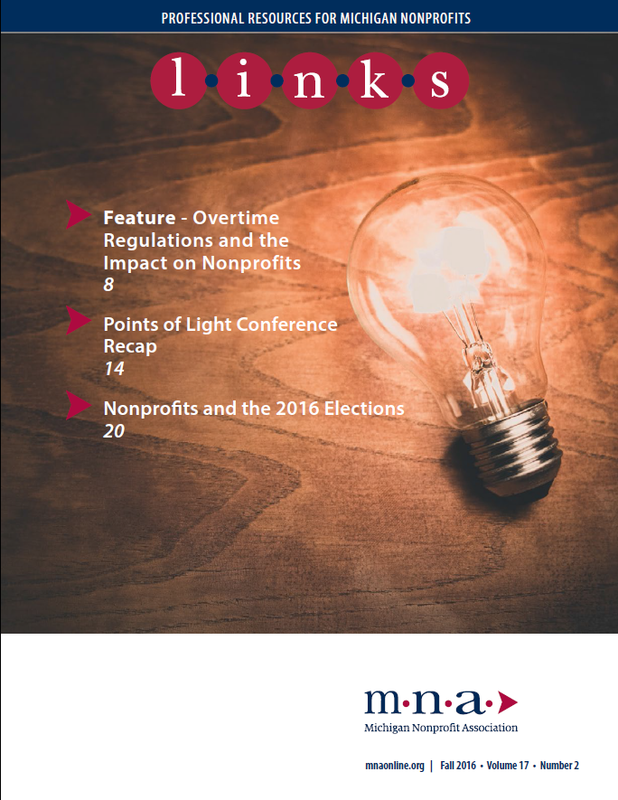 MNA is the premier place for nonprofit managers, volunteers and businesses serving nonprofits to come together under the umbrella of a statewide association of nonprofits. You can expect to receive more than $4,000 in value for your membership with MNA. Career Development membership is available to individuals such as students, unemployed, and professionals transitioning to the nonprofit sector, who are seeking to develop their network and sector knowledge. This membership is not intended for individuals representing nonprofit or for-profit organizations. Business membership includes advertising and sponsorship discounts, as well as a variety of other benefits and resources to help your business reach potential nonprofit clients. Benefits marked with * are not available to Career Development members. 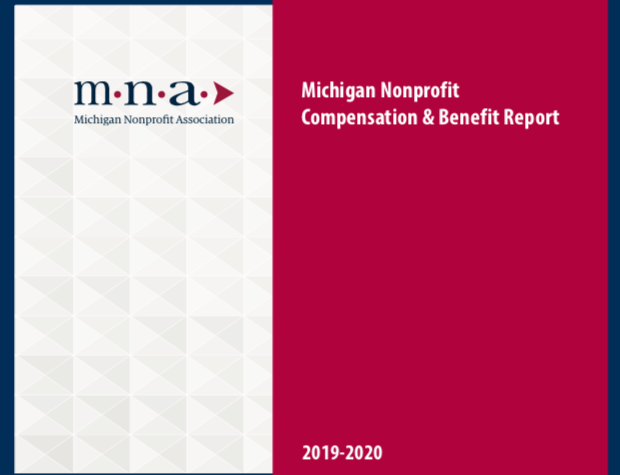 Every two years, MNA gathers and reports pertinent Michigan nonprofit compensation information to help guide salary, wage, and benefit decisions for nonprofit hiring managers. The report contains information on salaries for many job titles, benefits, various forms of paid time off, and executive demographics and compensation. 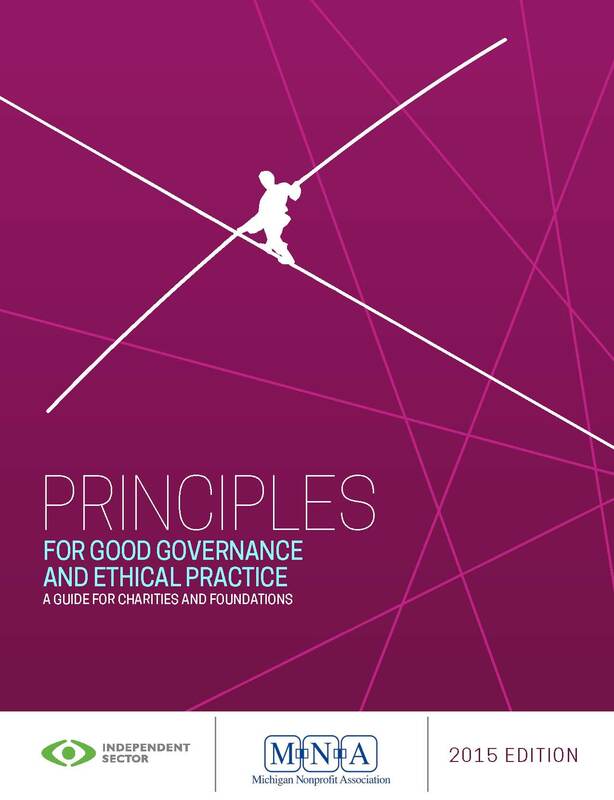 MNA members receive a significant discount on the purchase price of the report. Purchase the 2019-2020 report here. Assess your organizations commitment to diversity, inclucion, & equity. Provides a scholarship valued at 20% of tuition and fees for employees of Michigan Nonprofit Association (MNA) member organizations. This scholarship is available for degree seeking students and can be used for undergraduate and graduate programs. Provides a 25% total discount for prepayment on whole certificate for MNA members. MNA and Michigan State University are pleased to offer the following benefits to MNA members: Discounts to MSU Executive Education Programs; MSU Broad Executive MBA Nonprofit scholarship; Application fee waiver for the MSU Broad Executive MBA; Preferred access to the Executive MBA Social Impact project; MSU Broad College Thought Leadership Webinars. MNA members receive a 20% tuition discount. 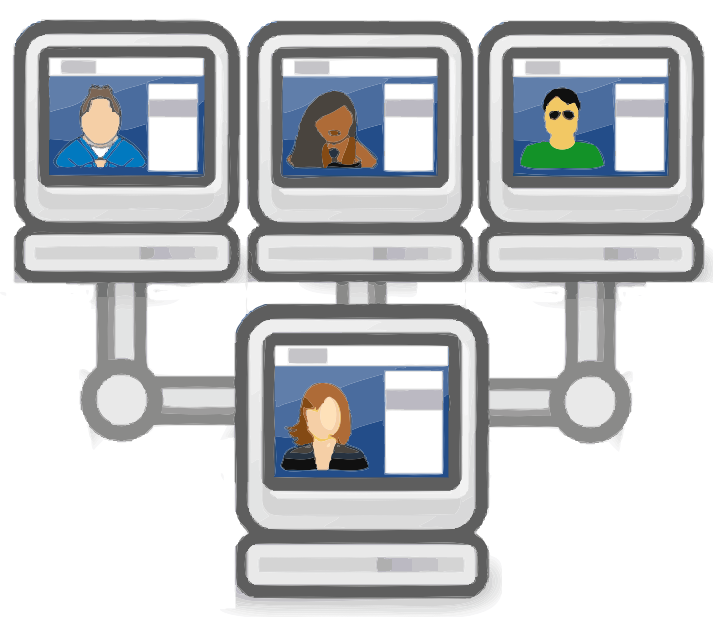 MNA members receive 10-20% off of technology and business skill training courses. Explore a new way to self-fund employee healthcare, with a program designed specifically for Michigan Nonprofits with 50+ employees on benefits. Waived administrative fees for organizations with retirement plans of $1,000,000 or less. MNA will distribute RFPs to our network of more than 100 business members for free. Just fill out a short form, and we'll handle the rest. 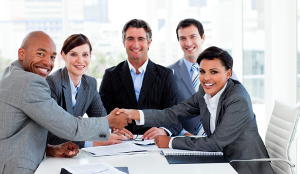 Reaching new nonprofit clients and retaining current ones is essential to success. Our hundreds of nonprofit members and thousands of email subscribers are looking for your services. We offer many ways to reach them.